“Skin and Bones” is a story written and performed by storyteller, Elaine Blanchard, directed by Alice Berry and produced by Voices of the South. It is a story about learning to live well with the body we are given. This performance will invite audience members to look in the mirror and recognize the face of love. We don’t have much choice about some things: the color of our skin, our height or how heavy our bones. But life offers each one of us regular opportunities to choose how we will live with ourselves and others, whether or not to accept what we have been given, whether or not to trust and care for our own unique personality. Our bodies can walk us into the experience of self-respect if we learn to nurture it as a gift we’ve been given. 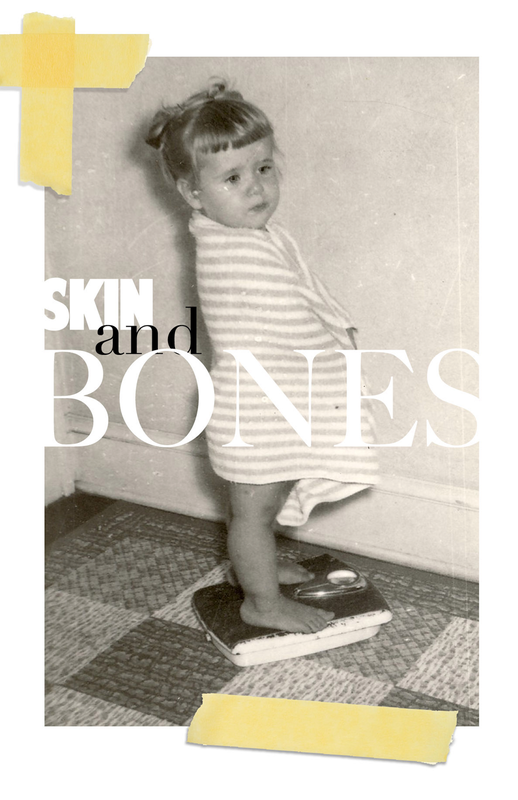 “Skin and Bones” invites us to celebrate and honor the body that carries us from birth to death.